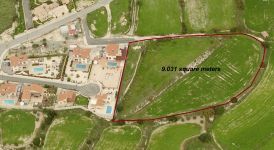 A level parcel of building land in the village with 90% ratio. 2 title deeds. 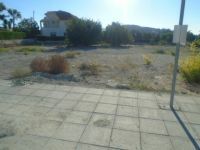 Road frontage and all services. 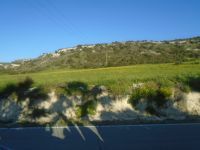 Resdiential land by Monte Caputo, Moni, 9840m2. 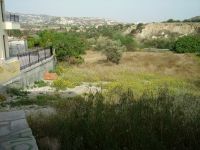 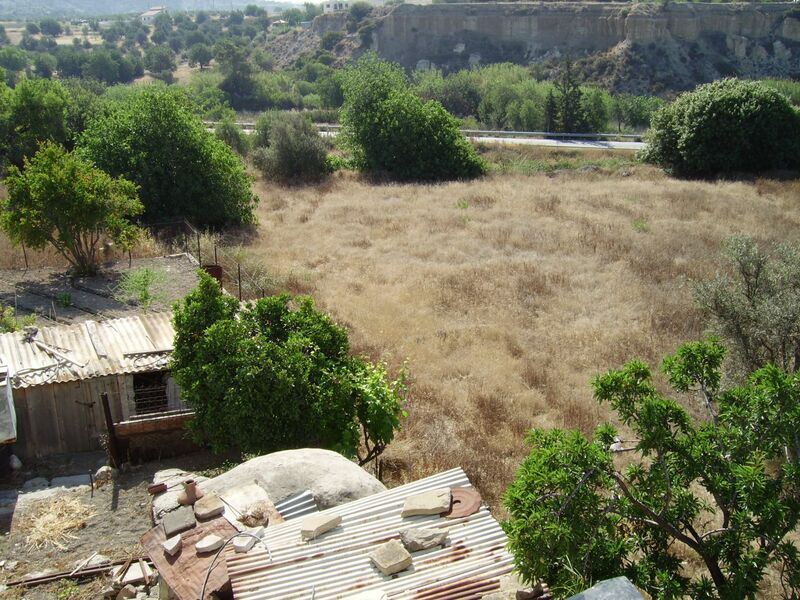 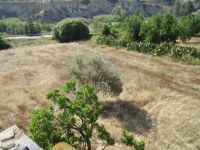 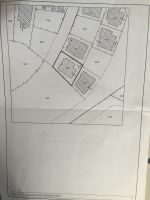 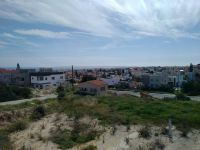 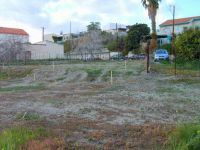 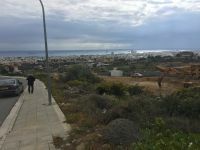 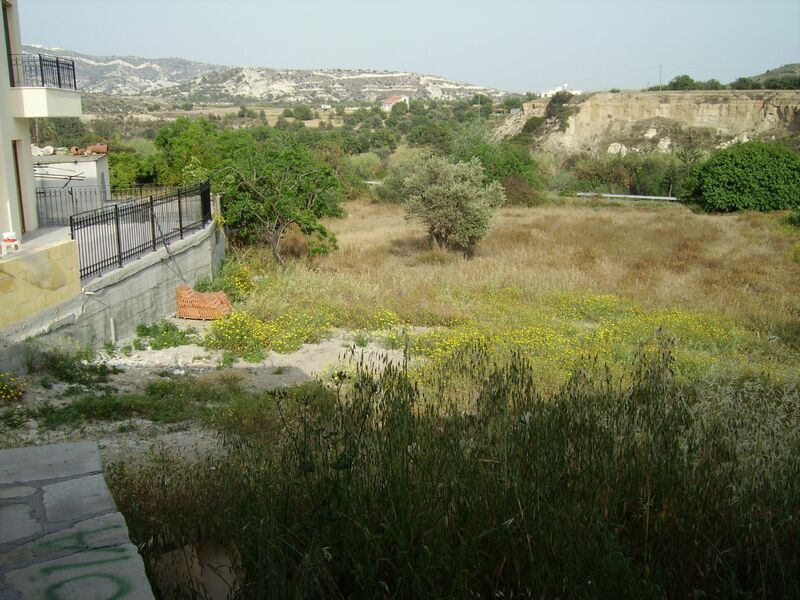 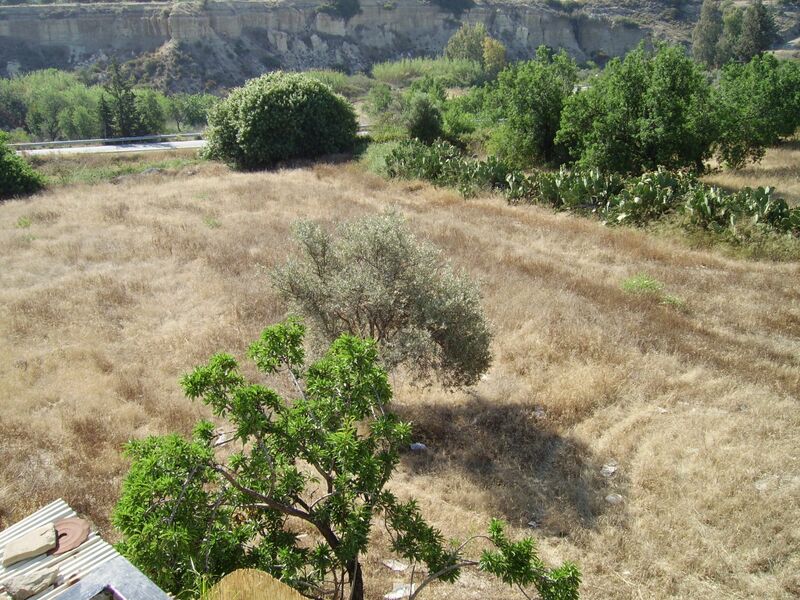 Residential plot of 670 m2 for sale in Green area. 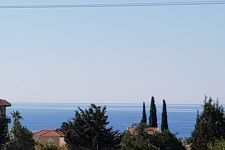 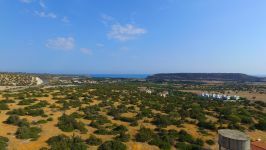 Incredible views over limassol to the sea.